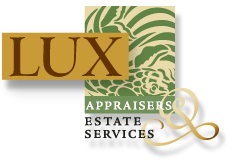 Lux Appraisers and Estate services has offices in the San Francisco Bay Area. We proudly serve this region, as well as California and adjacent Western States. Our knowledgeable staff applies years of training and experience to satisfy each client’s unique requirements. We work with individuals and families, Attorneys, Trustees, Executors and Conservators. 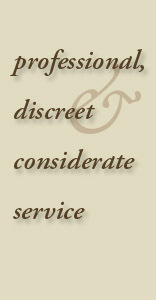 Each of our clients receives professional, discreet and considerate service. ©2011 Lux Appraisers & Estate Services.